West Ealing Neighbours is delighted that the Solace Centre, the new purpose built drop-in centre for people who have experienced mental ill health, has now re-opened. At one point the centre, the only one of its kind in the borough, was threatened with closure. But a vigorous campaign by the Centre’s users and others persuaded the Council to change its mind. Credit to the Council for listening and being prepared to involve the Centre’s users in creating the new purpose built premises. 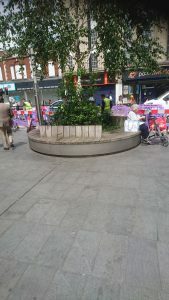 For a while there have been rumours that the circular seat at the top of Melbourne Ave near the flower stall is to be taken away by the Council. I sincerely hope this rumour isn’t true and I’ve asked our Walpole councillors to investigate this urgently. I’m flagging this up now so local people are aware of this possibility just in case the rumour turns out to be true. I first became aware of this some months ago and thought I had managed to stop it happening but seems I may be mistaken. The apparent reason for taking the seat away is that is is a gathering place for street drinkers. This used to be true but I haven’t seen many street drinkers here since the Public Space Protection Order (PSPO) was introduced in early April. 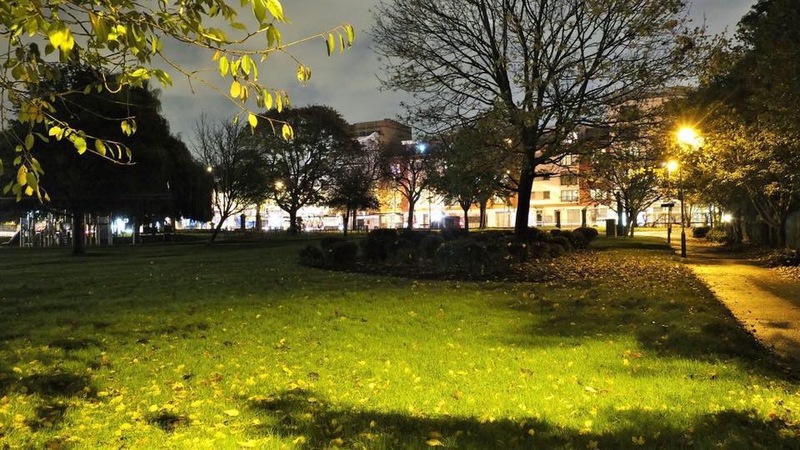 The PSPO gives the police greater powers to move people on and I think the situation has improved since April – although I know there still are problems with street drinkers in West Ealing. I feel this matters because this seat is very well used by local people, especially elderly residents of the sheltered accommodation in O’Grady Court (opp Sainsburys) and by many people waiting for buses. It seems quite wrong to penalise the majority for a problem created by a small minority. 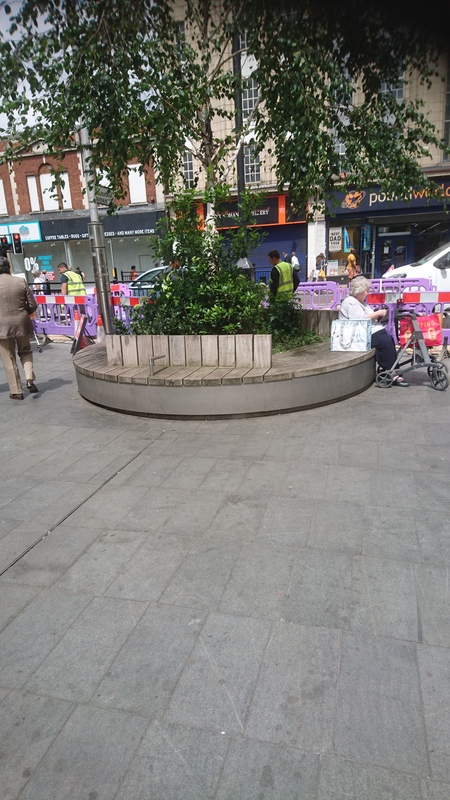 What is more, I think the problem of street drinkers gathering there has greatly diminished and, if there is still a problem, surely the whole point of the PSPO is to enable police to move on people behaving in an anti-social manner? As I said at the start, I hope the rumour isn’t true. If it is I hope you can join WEN in opposing the seat’s removal. I will post more about this as soon as I hear back from our councillors.